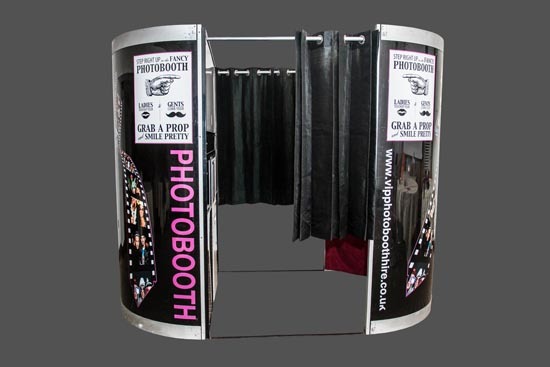 VIP Photo Booth Hire are able to deliver the needs for proms and other similar events. 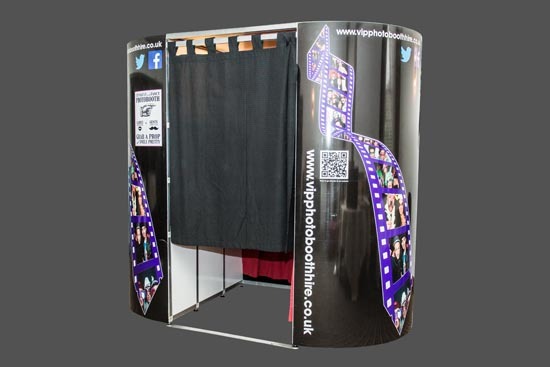 Our industry product offering is such that we are able to supply the very best photo booths for your event. This is heavily backed up with in-depth technical knowledge surrounding the different kind of booths available. Putting the customer first, we stop at nothing to provide you and your guests with the best photo booth experience possible. 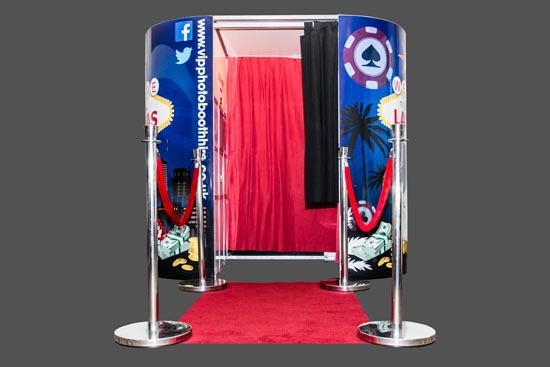 Photo Booth Hire is big business nowadays and it has grown in popularity in recent years and continues to grow in demand. As a result, we have had to make ourselves unique in the manner to which we offer Prom Photo Booth Hire to our clients. When delivered well, not only can photo booth hire offer the perfect icebreaker for any party, it can also create photos for all to saviour for years to come. Not can you have a laugh whilst participating with your friends in the booth, you can also capture a happy moment to look back on and cherish in time to come. Our booths are able to instantly process and develop prints for you to take away and enjoy. From here, you can compare your photos and go back for more if you wish to create more moments of fun with your friends. Your prom signifies the end of an era. From where you may have spent the last several years together, taken exams and done so much together, this is sometimes the beginning of the end. Friends move in different directions, go to different colleges and for many, this is the beginning of a new chapter. 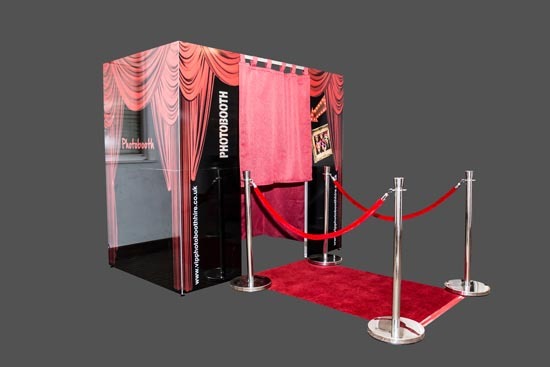 Hiring a booth for any school prom is bound to create something of an immediate wow factor. 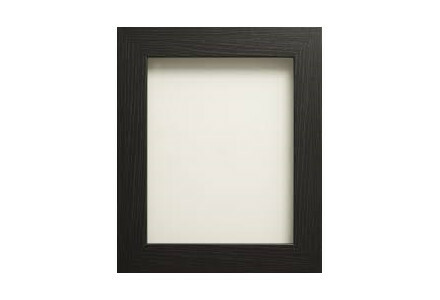 After all, this is a unique fixture to add to any space and guaranteed to bring a sense of fun and laughter. Whether you may have hired a hall, a function room in a hotel or you may be using a space within your school, we can help. 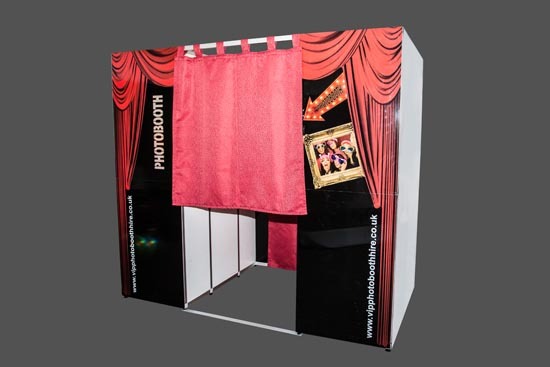 We have four different styles of photo booth for you to choose from over three different sizes. This includes the Super photo booth, Party photo booth, Chic photo booth and Vegas photo booth. Each booth is complete different to one another yet they are all idea for any school prom. 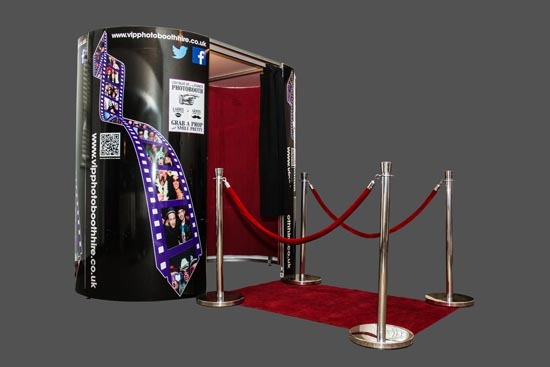 Our Super Photo Booth offers excellent space, being big enough to fit 10 to 12 people. The Party Photo Booth offers a degree of grandeur and comes complete with a number of features. Our Chic Photo Booth is by far our classiest, more enhanced booth. Lastly, our Vegas Photo Booth is very colourful and decorative and ideal should you want to bring a bit of Vegas into the prom. It’s worth noting too that all of our booths are enclosed booths. Very often, people favour this as this enables much better privacy so you can simply let your hair down without people watching. After all, what happens in the booth stays in the booth! Overall, our booths allow you to be daft, be serious or whatever you wish to be. You can let your inner personality out and reward yourself with great photos to look back on with happiness. 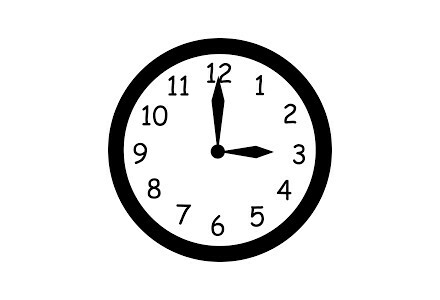 Best of all, you are allowed unlimited visits to the booth during the time in which you hire one of our booths. These are no restrictions, just make sure you have maximum fun. We offer four different packages, ranging from our Great Value Starter Package priced from £350 during weekdays to our Casino Tables and Photo Booth Package, likewise priced from £649 during weekdays. Our Most Popular prom Package, priced from £395 offers excellent value for money and the option of a free guest book or memory stick of all your pictures. There is then our VIP Prom Package, priced from £499, complete with VIP entrance poles and ropes, technical support and up to 6 prints per visit in colour or black and white. Across every package we offer, they all come complete with full public liability insurance, green screen , prop box & an online gallery as well as a full 3 hours worth of running time. To guarantee fun, laughter and a sense of silliness, they all come complete with a huge selection of high quality props so you can simply make yourself look as mad as possible. Should you be intent on something of great extravagance, the Casino Tables and Photo Booth Package is definitely the way to go. This will definitely get people together on a whole different level. 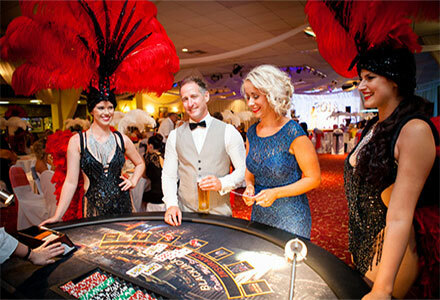 This package comes complete with a roulette table and blackjack table with croupier. This is definitely bound to create memories to speak about in time to come. 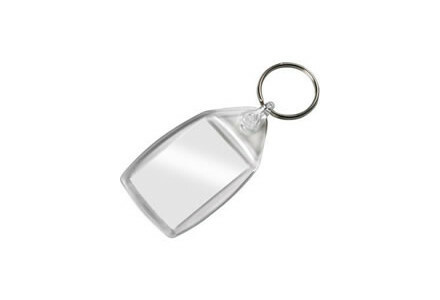 Overall, we feel that we have a great range of packages with something to suit everyone. From a cost point of view, we also feel that between the Great Value Starter Package to the Casino Tables and Photo Booth Package, there isn’t too much of a divide in terms of the end price. 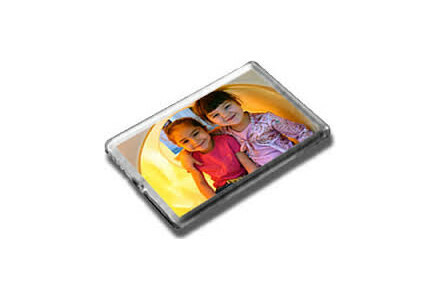 We are definitely able to deliver great fun and value hand in hand. 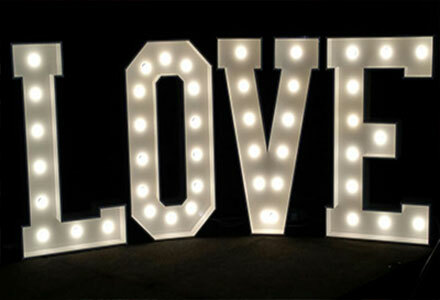 As part of our offering as a company, we are also able to offer extras to help bring your prom to life, such our love letters. 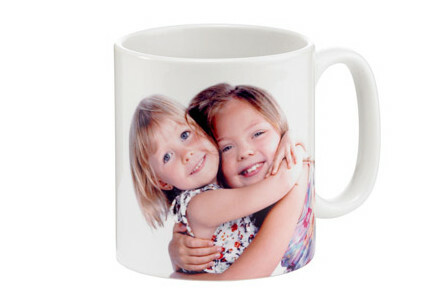 We are also able to offer key rings, fridge magnets, photo frames and printed mugs, all with cherished, memorable pictures. A School Prom is one of the most important days in your school life. It’s a time when you’ll want to cherish the memories from this event forever. 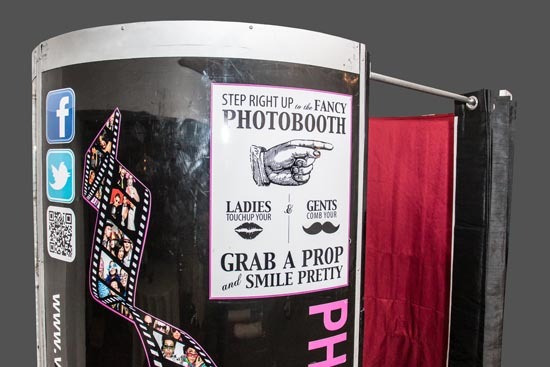 Hiring a photobooth offers the perfect way to do this and as a company, we feel we are able to definitely offer everything necessary to make this a wholly unique experience for everyone in attendance. Our goal is to deliver school’s the ultimate prom for their pupils to happily look back on and at the same time deliver excellent value for money.